Quaint 150 year old cottage in Tyndrum, Perthshire. Sleeps 4/5. 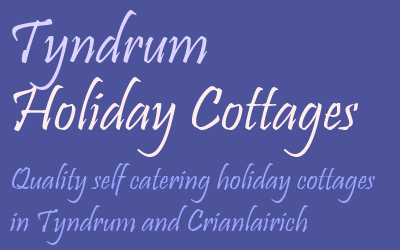 Within walking distance of local hotels, restaurants, shops etc Burnbrae Cottage has easy access by car, coach or train. WIFI Now available. Short Breaks available from £70 per night. Self-catering 3 star quality country cottage set in 3 acres of garden and woodland. 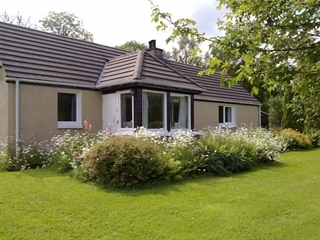 Holiday accommodation near the highland village of Crianlarich, Perthshire WIFI available. 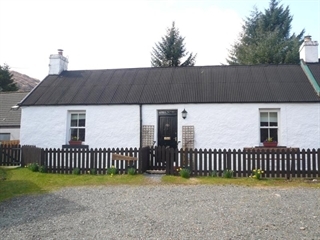 Inverherive Bothy located 1 mile from Crianlarich, situated in the 3 acre garden of Inverherive Cottage. Sleeps 2 twin/double room. Open plan lounge/dining room with kettle, toaster, microwave and hob. WIFI available. short Breaks available from £80 per night. 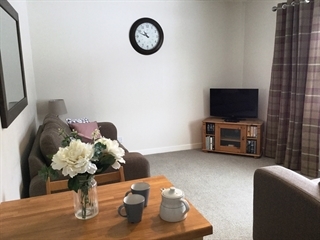 Superb Annex apartment situated in the village of Crianlarich in Loch Lomond National Park within walking distance of train station, shop and hotels.